– Shipping weight 10 lb. Are you in a pinch for another rack unit? 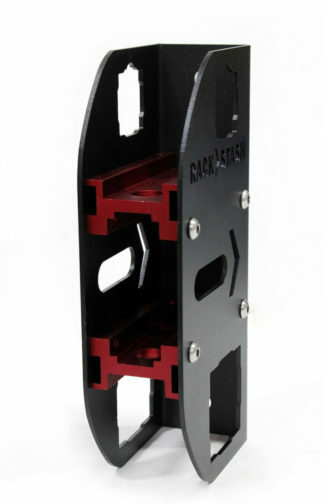 Are you a current 1UP USA Rack owner? Scenario: You’re heading to Location A with your 2” Heavy-Duty Double Rack. Your rack-less friend is packing for Location B, and you agreed to loan him your two Add-Ons. Problem #1 is he doesn’t have a rack and problem #2 is he has a tight budget. 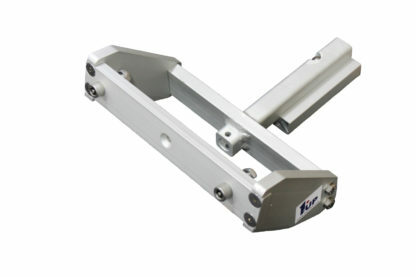 The Add-On Hitch Adapter can serve as a rack, without the folding or tilting mechanism our standard racks pose. 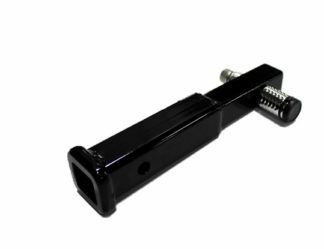 With a maximum carrying capacity of 100 lb., two Add-Ons can be bolted onto this adapter.